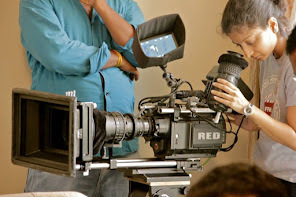 Flash Frame Visuals Academy of Film & Television, is one of the successful and professional Film Institutes in India. Located in Bangalore, one of the IT HUB s, in South India, in the State of Karnataka. 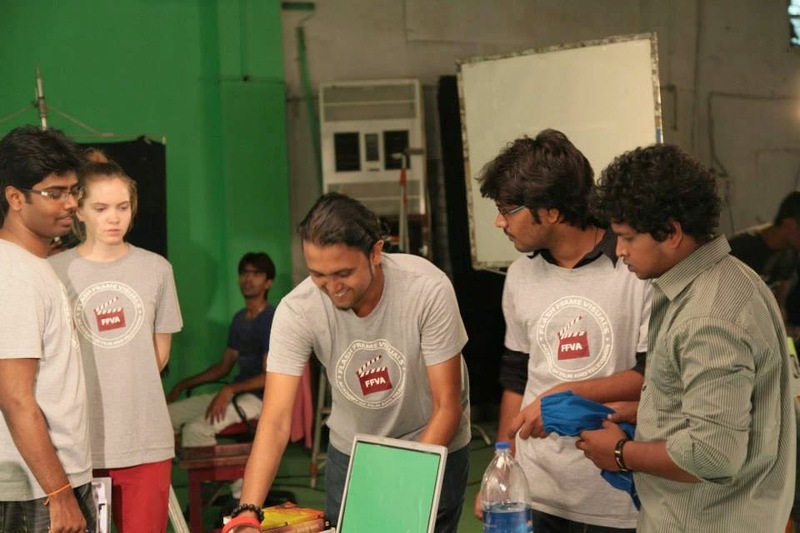 Being one of the best Film Institute in Bangalore, India, and shortly called as FFVA, Flash Frame Visuals Academy was founded on the ideology that students need to learn the practical skills early, so that they can practice throughout their course of study. The immense practice and hands on training with the world-class equipment enables the students to evolve as eminent film/video professionals.